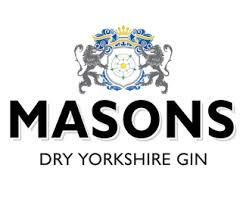 Masons Yorkshire Gin is from the region's only craft gin distillery. 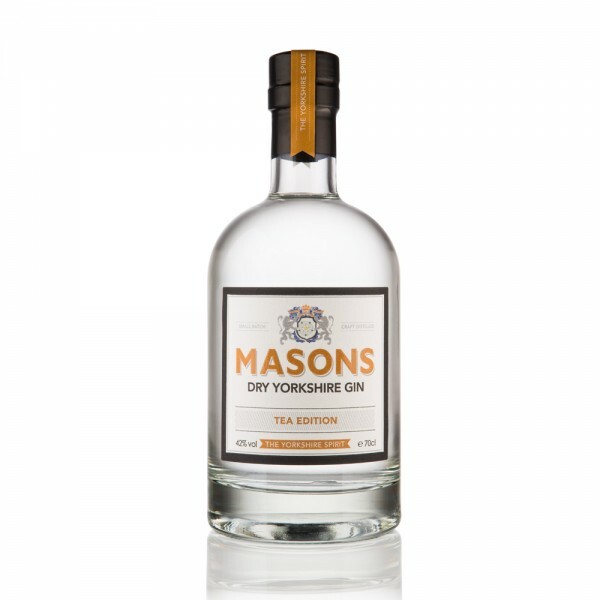 Not content with that accolade, Masons Yorkshire Tea Edition means this gin is as Yorkshire as you can get! The release offers an abundance of authentic and balanced tea notes, set against the powerful and spicy botanical base of the original Yorkshire gin. Deliciously smooth and warming, the herbal notes, citrus and gentle spice are complemented by the robust tea flavour. An unusual but outstandingly good serve is to partner Masons Tea Edition Gin with tonic water. Also an incredible gin to experiment with in a range of long and short cocktails.